Looking for a special shopping bag? Then you’ve come to the right place! The felt Shopper ‘Canals’ bags by Annie’s Bag are super durable and sleekly designed. 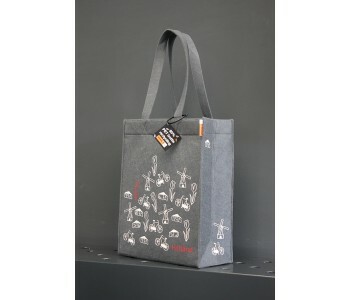 The gray shopping bag with white-red artwork is made of 85% recycled PET felt and has a unique personality thanks to the typical Dutch print. Please also take a look at our ‘Landscape' and ‘Canals’ bags! Yvette Laduk and Marijke Dekker are the brains behind this shopping bag made of recycled PET felt. The designers were looking for unique bags for their international relations. 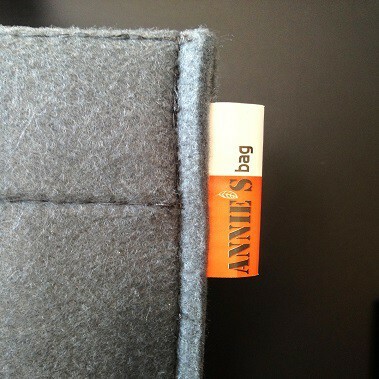 This resulted in the design of the felt Shopper ‘Holland’ bag. 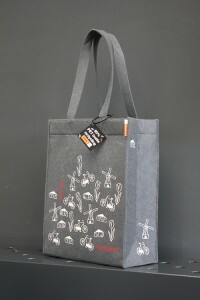 The bag has a stylish gray color and is printed with one of the most recognizable elements of our beautiful Dutch landscape: cheese, tulips, windmills and bicycles. Show how proud you are of the Netherlands with this beautiful felt Shopper ‘Holland' bag by Annie’s Bag and buy it for yourself or your international (business) relations. The felt Shopper ‘Canals’ bag is made of 85% recycled PET felt. 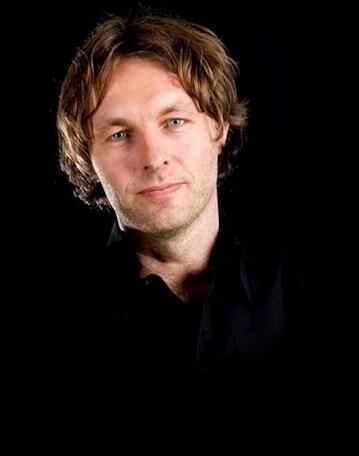 Made of durable and environmentally-friendly materials, two important values for Yvette And Marijke. Creativity is of great importance to them, which is reflected in the designs of bags by Annie’s Bag. Contribute to a sustainable world with this felt Shopper bag. The young ladies complement each other perfectly in designing these bags. 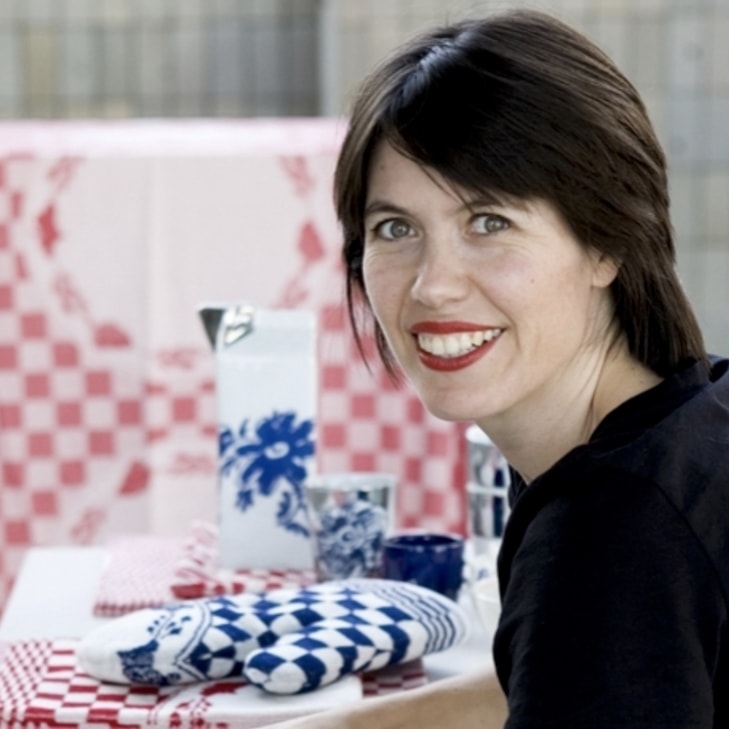 Marijke has a lot of experience in marketing and communication, whereas Yvette’s roots lie in the design and manufacture of residential products. 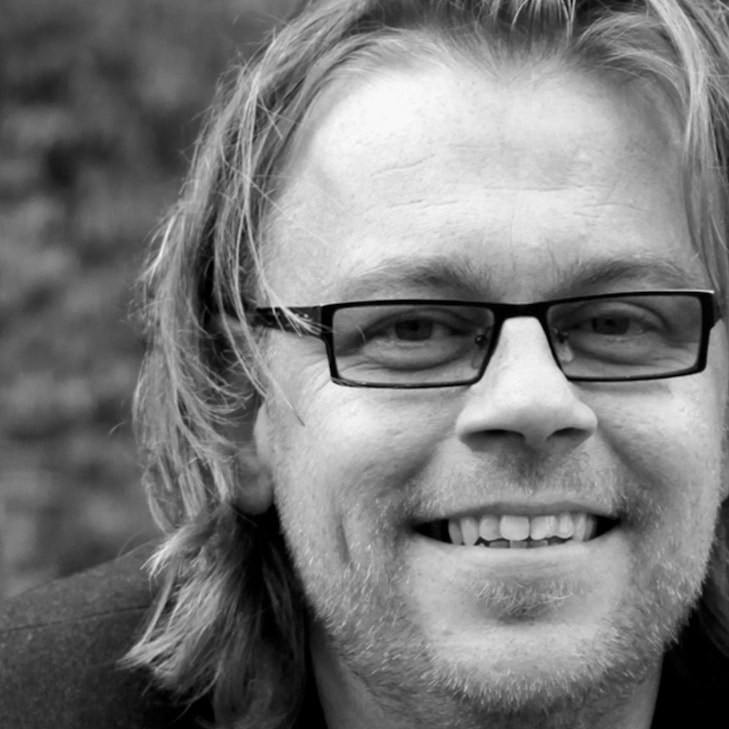 Her work is regularly found in (inter)nationally renowned magazines. Both have pooled their talents for this felt Shopper ‘Holland’ bag by Annie’s Bag.